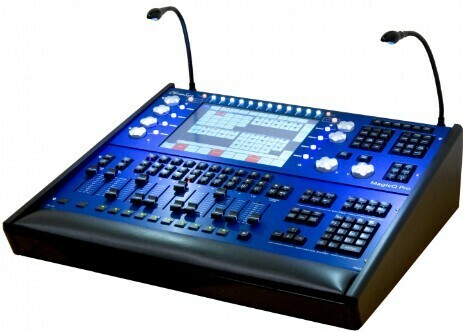 From a simple 24 channel mixing to full show with complex routines we have a desk for you. We can design a show and then load this to a laptop and via a converter give you an amazing show all from the click of a mouse. This is ideal for weddings or parties.